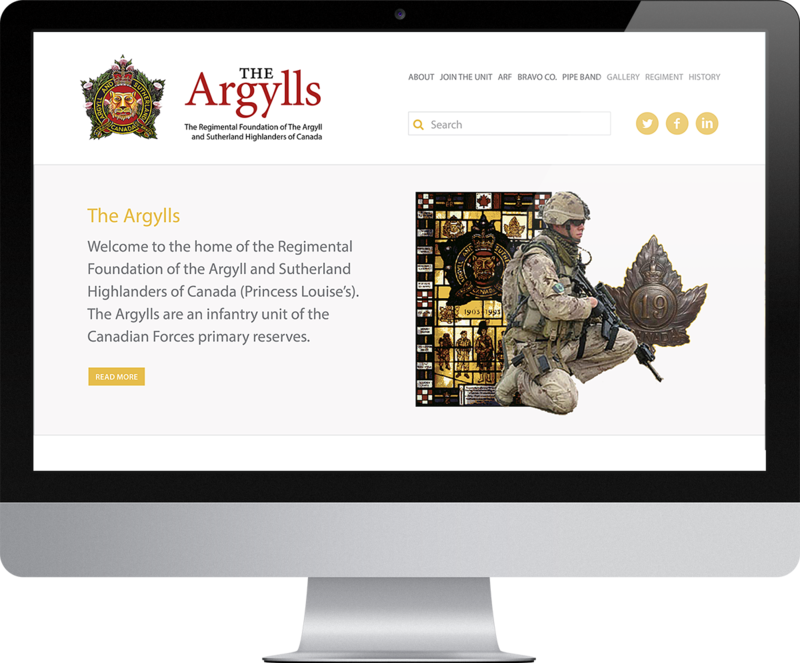 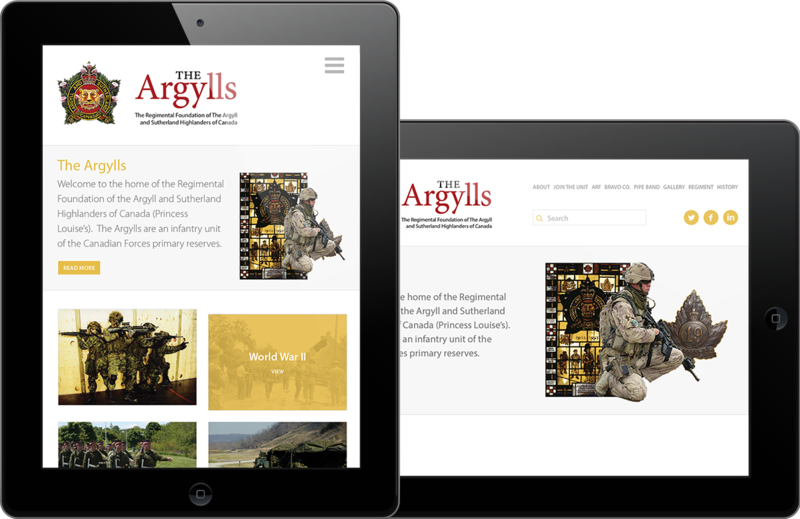 The Argylls are an infantry unit of the Canadian Armed Forces with strong traditions. 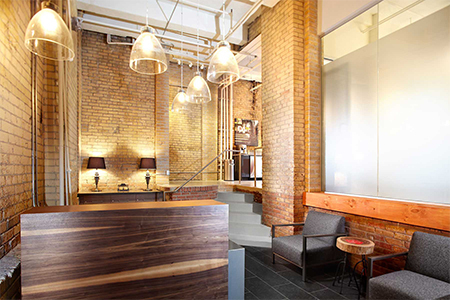 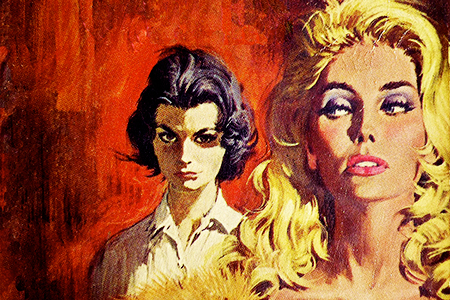 I wanted to modernize their appearance without compromising the rich history. 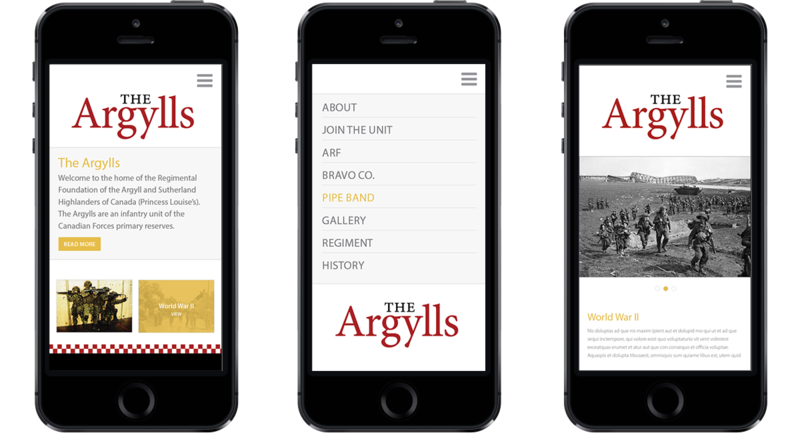 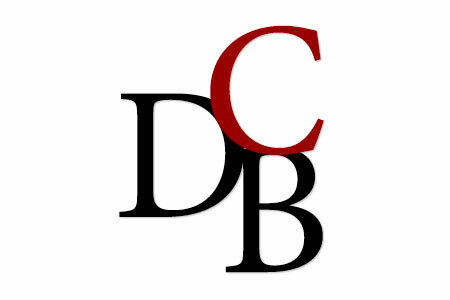 With the creation of a responsive site and a bold brand identity, their look is now fresh and distinct but maintains all the important historical elements.